It's Mrs. Crappie Stalkers Birthday!!! Fishing adverse conditions pays off. Does Anyone Have A Used Jackplate They Want To Get Rid Of? Can you "train" fish with a light source? Anyone know whats this is about? Thinking about a Big BBQ,..
What purpose does step hulls serve? Whats the Skinny on Line? What have you done lately (to improve you're fishing)? What's with the fish guts! what trolling batteries are you using? Boat Performance Secrets - How Speed, Acceleration and Efficiency Works! How about this in place of the top jig? What kind of reel do you use with your Mighty Lite? Full spool 1/8" from lip ? New boat is heading to the dealers lot. Who's fishing CUSA Ky Lake Sat??????? My thought on fuel prices. OT:Anyone here ever had cataract surgery? What size TM for small boat/canoe? Gasahol Tester "test for Ethanol levels"
20 Years ago today . . . .
My Minn Junka on 3rd speed switch can I put in a variable switch myself?. 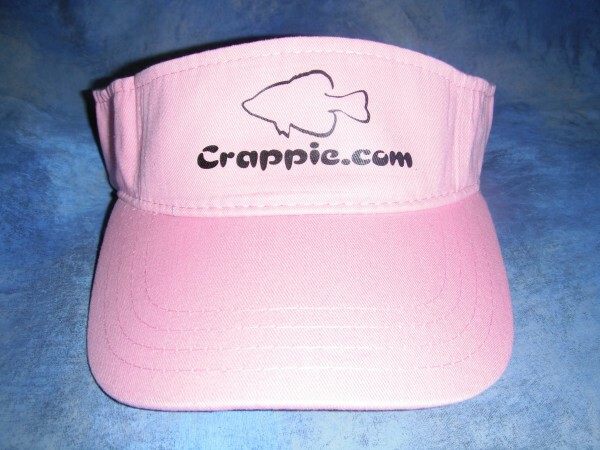 The Crappie Are FINALLY Getting Ready For Spring Crappie Camp - Are You?!?!? What worked for me today? New Crappie rod and reel ? Casting distance with mono ? Don't let you head limit your fish catching! Ideas for horizontal/gunwale rod holders for storage?